Took yesterday off from this countdown as it seemed to be a slow internet day. 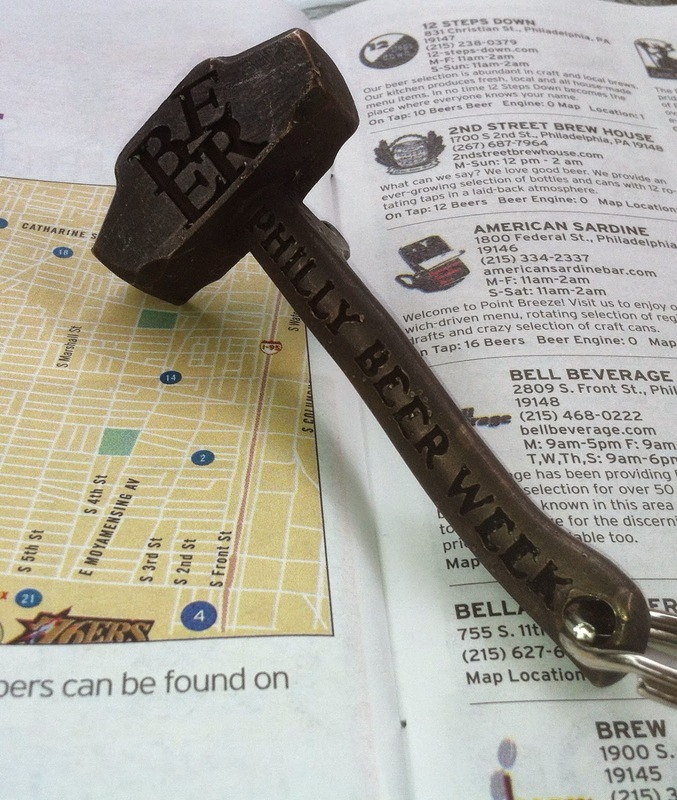 Been enjoying this trip down memory lane as preparing for Philly Beer Week 2016 and here today sharing with you an index of all past coverage I've given to Philly Beer Week since 2008. Can say with much certainty and little doubt that no one individual has covered the annual event extraordinaire in as much depth as have I the last eight years of Philly Beer Week. Still formulating my game plan for what to see and cover this ninth year, but no doubt will begin on this coming Friday, June 3 with some Hammer of Glory stops and spectacles. The links below are to all of my comprehensive coverage through the years plus commentary that elicited some really decent commenting and insights. Some of the most talked-about material in my 11 years of doing this thing called The Brew Lounge. Enjoy!